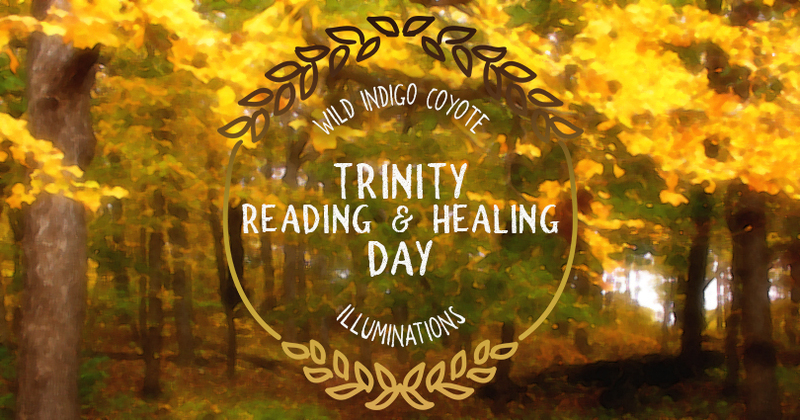 Trinity Reading and Healing Day - Illuminations! 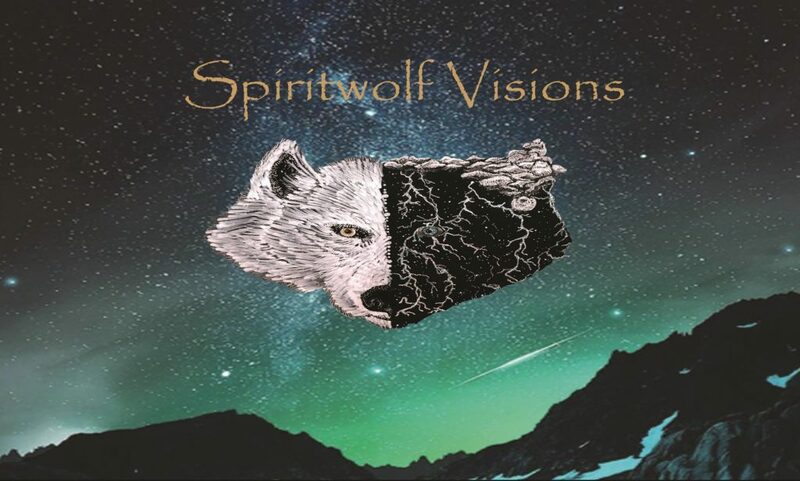 From 11-4 pm, Wild Indigo Coyote will be offering Trinity readings and healings to walk-ins! 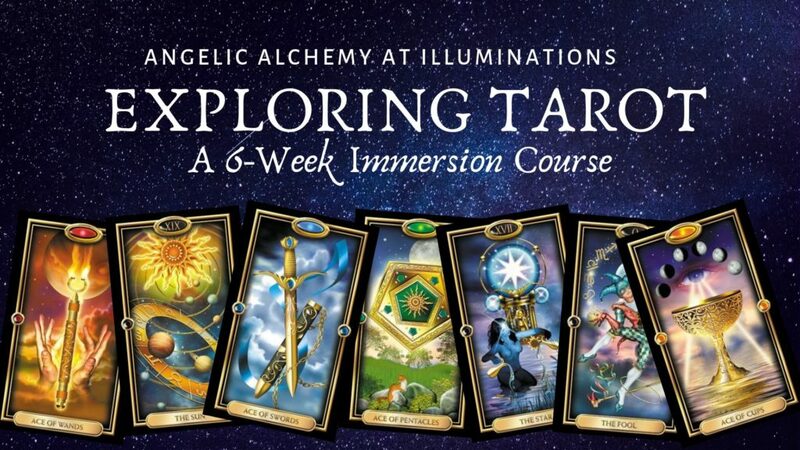 The Oracle Trinity Card Readings entails three gifted readers each using a different deck of oracle cards providing you with a reading giving you insightful guidance. Learn how your past is influencing your present and how to use this information to create the future you want. 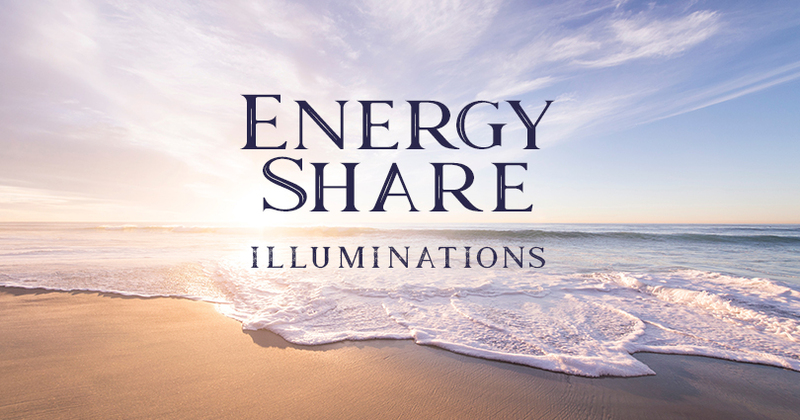 The Trinity Healings will entail three gifted healers using Reiki, Shamanic Healings, tuning forks, stones, and energy work to help clear blockages so that the client can start to heal their own lives. Appointments can also be made in advance by scheduling online athttps://www.schedulicity.com/scheduling/IHALHK/services or by calling 319-775-0117.